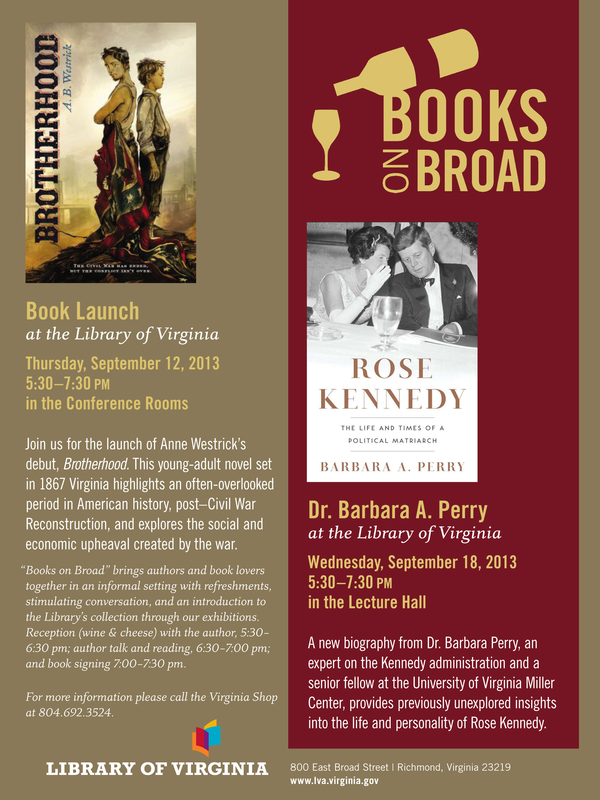 Dr. Barbara A. Perry will be visiting the Library of Virginia on Wednesday, September 18 to discuss her new book ROSE KENNEDY: The Life and Times of a Political Matriarch. Dr. Perry is a senior fellow at the University of Virginia Miller Center and is an acknowledged expert on the Kennedy administration. Come by the shop for FREE wine and cheese at 5:30 pm and stay for a book talk and book signing with Dr. Perry. If you don’t have the book, no worries! You can buy a copy online or in the Virginia Shop. It is a fascinating read, providing previously unexplored insights into the life and personality of a Kennedy matriarch. Reading between the lines is a technique to which Perry, a senior fellow in the Presidential Oral History Program at the University of Virginia’s Miller Center, resorts with some frequency. One can hardly blame her: Rose Kennedy’s was a life dedicated to emotional concealment. “She demanded perfection from herself and attempted to perfect everyone and everything around her. What she couldn’t perfect, she ignored or masked,” writes Perry, who also authored a 2004 biography of Jackie Kennedy. Though marred by occasional verbal infelicities (and the outdated claim that Bobby and Ethel Kennedy’s marriage was “grounded on fidelity”), “Rose Kennedy” is a workmanlike and fair-minded book. 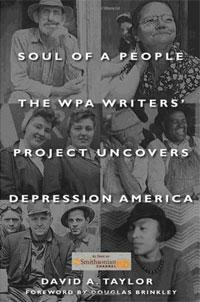 Perry employs a newly released trove of diaries and letters to add nuance and detail to an essentially familiar story. Compared with her colorful husband (indelibly portrayed in David Nasaw’s 2012 biography, “The Patriarch”) and her ambitious, wildly charismatic sons (among them, two US senators and a president), Rose remains a challenging, chilly, and mostly uncongenial biographical subject. Rich on some levels, her life was bounded by the gender constraints of the first half of the 20th century, which dictated that motherhood would be her primary focus. “Rose’s gender clearly fettered her education,” Perry writes, confining her to “stultifying convents and Catholic finishing schools.” Rose’s acquiescence in gender norms was reinforced by her adherence to a conservative Catholic faith, which eliminated divorce, abortion, and artificial birth control as options. Perry speculates that Rose’s well-documented travels and long separations from her husband, woven into the fabric of their marriage, may have begun as an attempt to curtail her pregnancies during her final fertile years. But Perry notes that Rose also craved solitude, quiet, relief from overwhelming maternal responsibilities, and the adventure of travel for its own sake. In many respects, Rose was born and raised to be the wife of a US ambassador and the mother of a president. Perry stresses just how effective and polished a campaign speaker she became, not just on behalf of her sons but eventually, in honor of her daughter Rosemary, for the cause of the intellectually disabled. The daughter of John F. Fitzgerald, the Boston mayor known as Honey Fitz, she was schooled in politics and comfortable with its demands from an early age. While her mother stayed home, she acted as her father’s companion and hostess. In a rare act of schoolgirl defiance, Rose ignored her father’s wishes in pursuing a romance with Joe Kennedy, the son of one of Honey Fitz’s political rivals. Despite Joe’s later string of affairs — his most famous paramours were the actress Gloria Swanson and the writer, congresswoman, and ambassador Clare Boothe Luce — the correspondence between husband and wife attests to an enduring sort of love. But Perry also finds evidence of Rose’s underlying unhappiness. She describes her as having “body image issues” and anorexia, a byproduct of her perfectionism and need for control. And she details her reliance on a host of medications, including sedatives, to combat insomnia and perhaps deaden emotional pain. Even in her personal journals, Rose was hardly one to spill secrets. She showed instead a “preoccupation with . . . trivia,” Perry writes. Her hobbies included collecting the autographs of celebrities and buying Parisian fashions, a predilection that earned her the designation of “best-dressed woman in public life” in the 1930s. As Perry notes, Rose never wrote or talked frankly about either her husband’s chronic philandering or her daughter Rosemary’s disastrous lobotomy — two of the many tragedies she endured. Most prominent among those, of course, were the deaths of four of her grown children, two (Joseph P. Jr. and Kathleen) by plane crash and two by assassination. But as is her laudable tendency, Perry complicates the picture, citing a Look magazine account that described how Rose’s eyes “filled with tears” at the mention of Bobby during an interview after his death. Sometimes the rigidly controlled exterior cracked, revealing the heartbreak underneath. If Jane Austen had lived longer than her all-too-brief one-and-fourty years, this might have been the sequel to Pride and Prejudice. 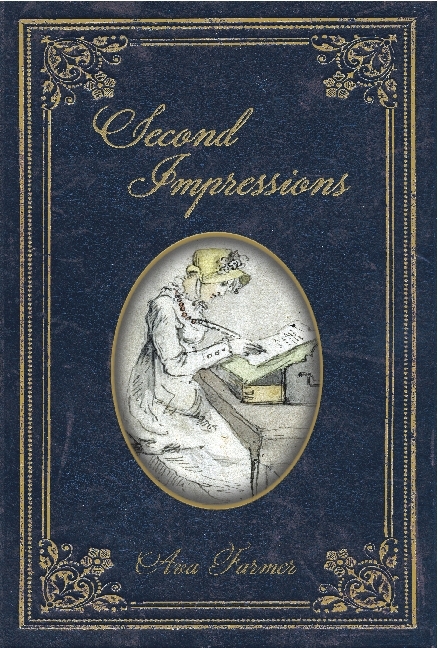 Written in the idiom of Austen’s time, Second Impressions is a story of the Darcy family, their friends, and relations. It has been ten years’ time since that happiest of days when Mrs. Bennet got rid of her two most deserving daughters. What does Elizabeth do all day at Pemberly? Has Lady Catherine been allowed to visit? Have Mr. and Mrs. Wickham become, as Jane Bennet predicted, steady and rational? What about England’s most eligible daughter, Georgiana Darcy? Even Anne de Bourgh has a life after P&P. With the Great French War over and peace come, at least, what doesEnglandlook like in the late Regency? Is there a place for Austen’s heroes and heroines in anEnglandgreatly changed by industrializations, a new elite of fortunes made in trade, and reformist politics? It may be safely conjectured that Elizabeth and Mr. Darcy are settled and happy, as are Jane and her Bingley, Austen left the protagonists finished and complete (or are they? ), but there are other characters, other lives, and other loves to explore. Ava Farmer is a fictious nom de plume of a real person who wishes to remain fictionalized. The founder of a large technology company and a small grunge cosmetics company, Ava now spends her time contemplating cow and the scourge which is industrialized, chemical agriculture. She is also the author of a now-obsolete dictionary of terms related to digital music, and the translator/editor of an old book on carriage driving. 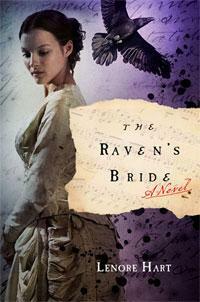 None of the above qualifies her to write this novel, but she hopes you will buy it anyway. All profits from Second Impressions go to The Chawton House Library, a non-profit resource for the study of English women’s writing to support students and research of women writers, pre-1830, writing in English, world-wide. …and you have the chance to meet the author AND purchase the book! Make it a book club outing. Light refreshments (wine and cheese) will be served (5:30–6:15 PM), followed by an author talk (6:15–7:15 PM), and book signing (7:15–7:30 PM). CLICK HERE to get directions to this event. 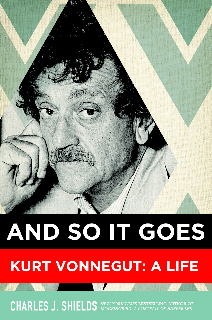 Books on Broad, Thursday, July 21, 5:30 – 7:30 p.m.
Shields' biography of Kurt Vonnegut will be released in November 2011 by Henry Holt & Co.
On Thursday, July 21 Charles Shields will join us for Books on Broad at the Library of Virginia to discuss the biographical research he conducted on Harper Lee and Kurt Vonnegut. Books on Broad brings readers and writers together in an informal setting. The first 45 minutes of the program is a wine and cheese reception followed by author talk and discussion. Free, secure parking is available under the Library, with access on both 8th and 9th streets. 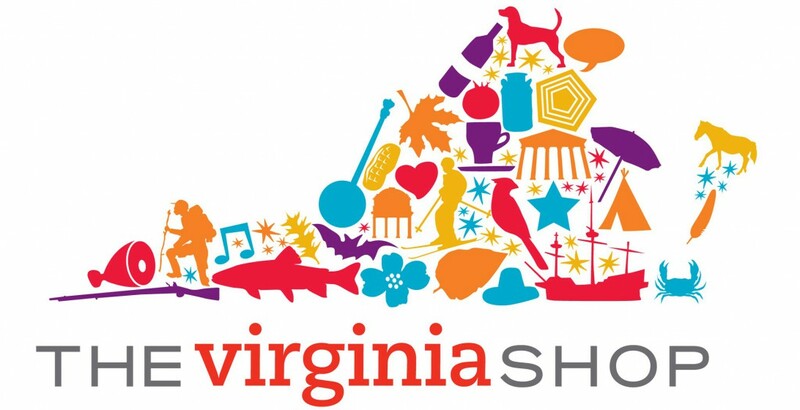 Call the Virginia Shop for more information at 804.692.3524. 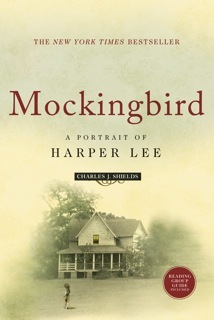 Charles Shields spent four years researching and writing Mockingbird: A Portrait of Harper Lee (Henry Holt & Co). A former English teacher who taught Harper Lee’s novel for a number of years, he later became a writer of nonfiction books for young people. For Mockingbird, he interviewed over 600 of Harper Lee’s neighbors, childhood friends, law school classmates, and Kansas residents who became her friends while she was helping Truman Capote research In Cold Blood in Kansas. As a result of Shields’ research into Truman Capote’s papers, the papers of Harper Lee’s agent, and the archives in the courthouse and historical museum in Lee’s hometown of Monroeville, Alabama, information never before known appears in this insightful portrait of the Pulitzer prize-winning author, who stopped giving interviews in 1964. From her beginnings as an Alabama tomboy, to her novel’s beginnings as a handful of stories, to a rough draft called Atticus, to its present form as one of the most popular books of the 20th century, the story of To Kill a Mockingbird and its author is told here for the first time. Mockingbird: A Portrait of Harper Lee was a New York Times bestseller, a Quill Award nominee in the category of biography, a Book-of-the-Month Club alternate, and winner of the Southern Independent Booksellers Alliance Award for best biography of 2007. Shields received a B.A. in English and an M.A. in American history from the University of Illinois, Champaign-Urbana. He resides in central Virginia with his wife, Guadalupe.